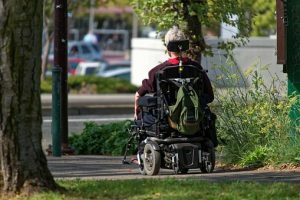 It is not unusual to be approved for VA benefits while still waiting on a Social Security Disability Insurance (SSDI) claim or Supplemental Security Income (SSI) claim. 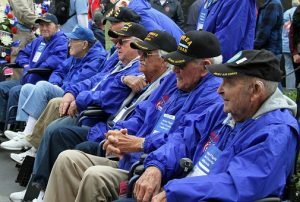 Many people who are eligible for Veteran’s Administration (VA) disability will file a claim with both the Social Security Administration (SSA) and the VA. 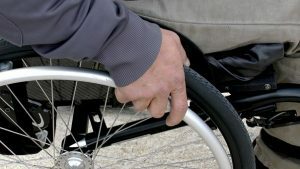 It is not unusual to be approved for VA benefits while still waiting on a Social Security Disability Insurance (SSDI) claim or Supplemental Security Income (SSI) claim. Unfortunately, VA disability approval will not help you with your SSDI or SSI claim. The Social Security Administration uses its own method of determining who is eligible for SSDI or SSI. It is possible and very common for you to get approved for VA benefits but denied for SSDI or SSI benefits. Also, the SSA only gives disability to people who are totally disabled with an impairment that is expected to last at least one year or result in death. For VA disability, you can be awarded a percentage of benefits for a partial disability. Click here to schedule a free consultation with a disability attorney who specializes in SSDI, SSI and VA benefits in the San Diego, Los Angeles, and Riverside areas, serving all of Southern California.